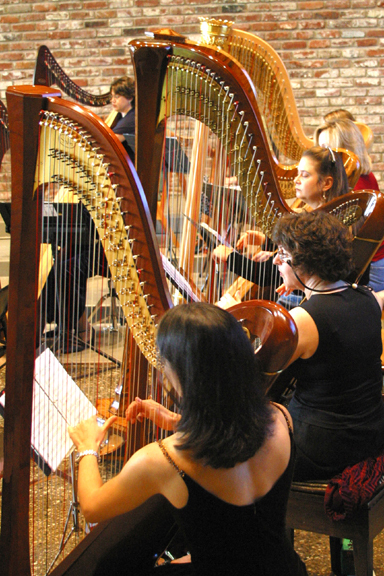 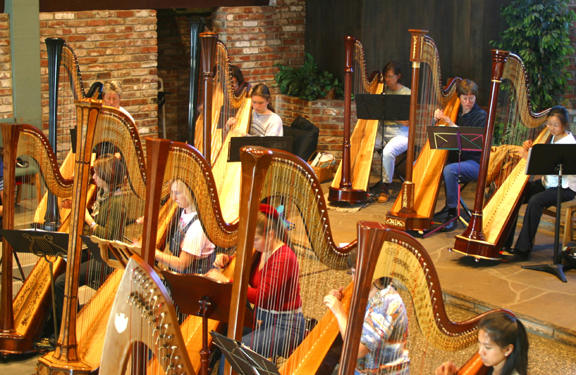 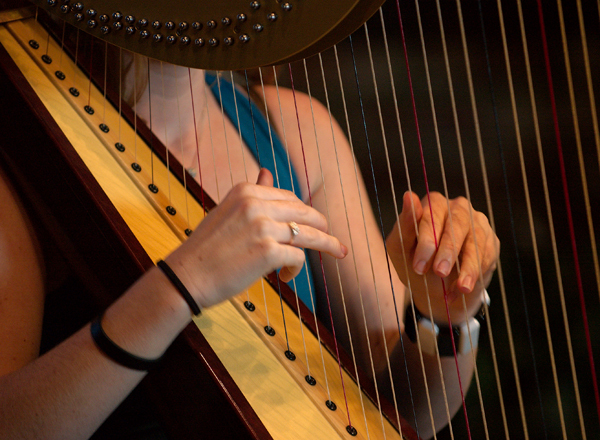 Our flagship studio event is our annual Harps for the Holidays concert. 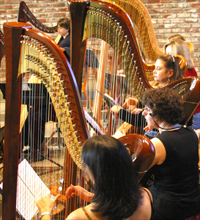 Featuring our 20-30 harp studio ensemble, as well as solo harpists and first-class guest artists, this concert attracts an audience of several hundred to Los Altos every December. 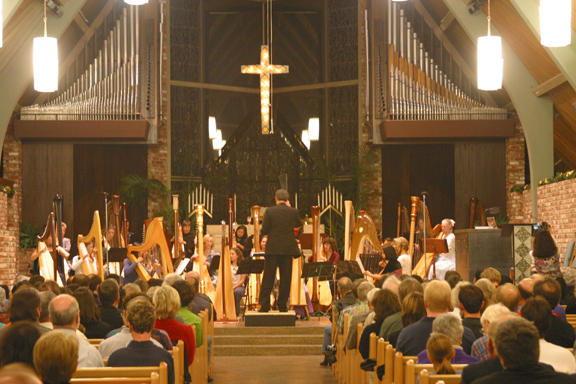 Let us know if you would like to be on the mailing list for the concert!